We know that no two businesses are the same, so when it comes to your fleet, you should have options. 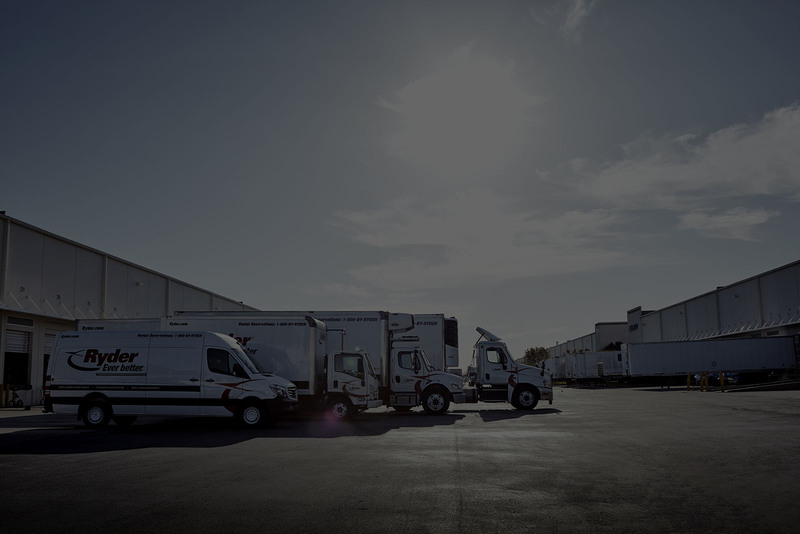 We have one of the most flexible leasing options in the industry to meet all of your transportation needs, regardless of your size or business. We are excited to announce the launch of our Ryder ChoiceLease portfolio - the industry's most flexible lease options available. 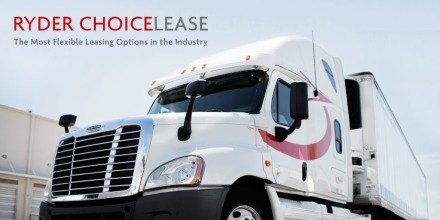 Learn more about ChoiceLease now! An Entirely New Option With Clearer Costs: Discover how your business can save up to 20 % on fleet ownership. 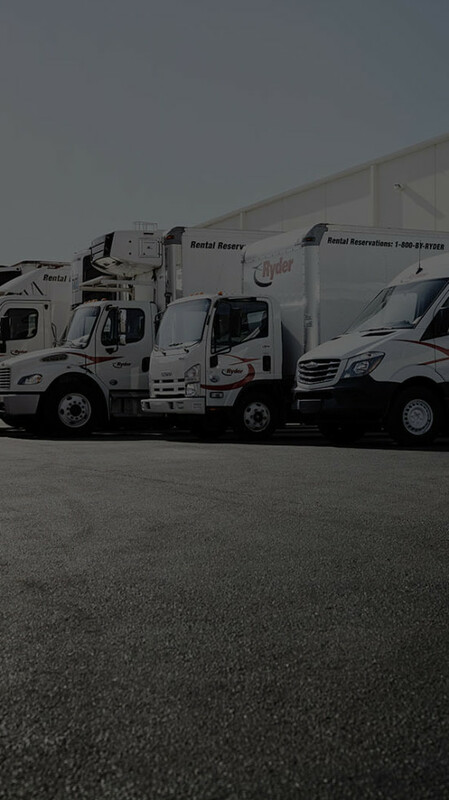 With three types of maintenance - Ryder SelectCare Full Service, Ryder SelectCare Preventive, and Ryder SelectCare On-Demand — and three delivery methods — a Ryder shop, mobile, and on-site - you choose the maintenance that fits your business best. With Ryder fuel services, you can be confident that you'll have a reliable fuel supply, get routine inspections, and experience more accurate fuel reporting and billing. We help eliminate business disruptions by offering multiple coverage options, like liability, physical damage, and gap coverage. That way, you keep your vehicles, cargo, and insurance record in the best condition, without all the worry and pressure. RydeSmart telematics technology connects you with real-time information about vehicle location, speed, idle time, and direction, giving you the tracking, location, and performance data you need to keep your fleet safe and your costs under control. With almost 40,000 rentals to choose from, you'll be sure to get the exact vehicles you need. 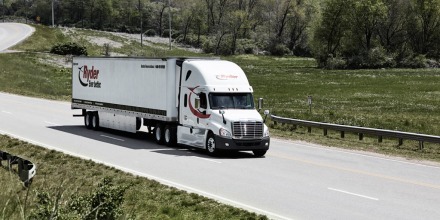 The drive for a more sustainable fleet begins with concerns about volatile fuel prices, emissions regulations, and a smaller carbon footprint. If you are ready to make the move to a greener fleet, we can help. Ryder’s relationship with The Ice Cream Club began in 1996 with one leased truck and has since grown along with this successful small business to eight Class B 26-footers. Ryder’s ChoiceLease Full Service program solution was a game changer for the company because it provided trucks with customized trucks with unique features suited to ice cream delivery, as well as preventive maintenance to keep the fleet delivering products without breakdowns or interruptions. 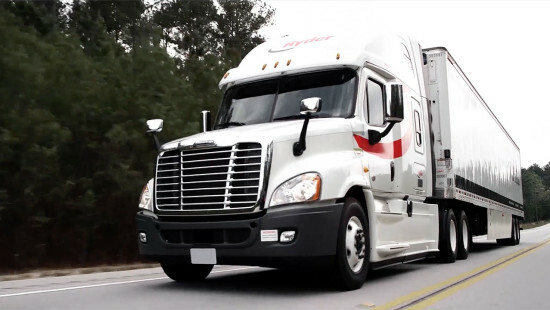 Diaz Foods, a leading distributor of Hispanic products in the U.S., turned to Ryder and its Full Service Lease solution to operate the company’s growing commercial fleet. Ryder was also tapped to provide maintenance and fuel services, as well as safety training for its drivers, and substitute vehicles in the event of a breakdown. This is a first in the transportation industry. You decide the terms. You choose the lease with the maintenance level and delivery method you prefer. You choose the type of truck you want. And you choose from many financing options. The only commitments you make in this lease are the ones you want — the ones you choose — because they are right for your business. Are you ready for the new regulatory landscape for global food supply chains? This special report examines industry best practices and expert tips to help organizations better understand the new requirements for enhancing food safety throughout the global food chain. *Applies to full service lease and full service maintenance product lines, on average across a variety of customer-operated applications, and calculated by Ryder’s maintenance systems; individual performance may vary.